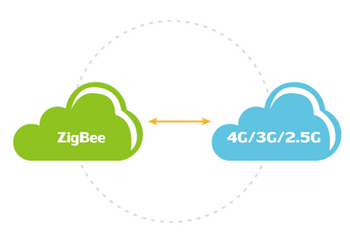 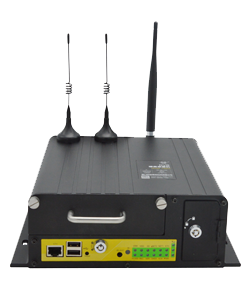 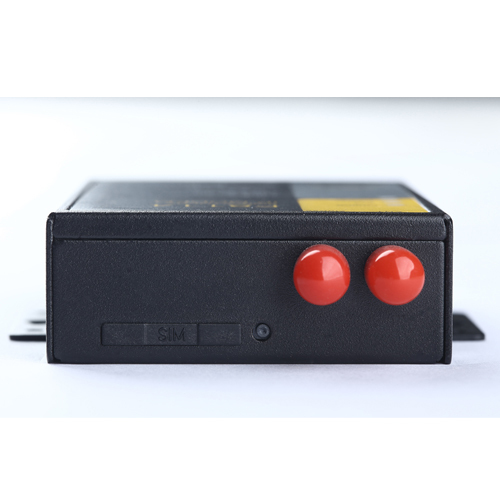 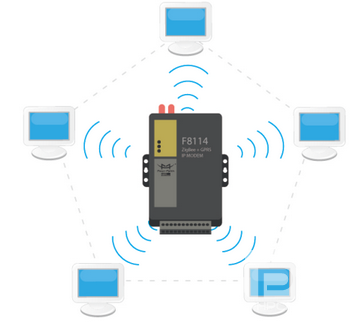 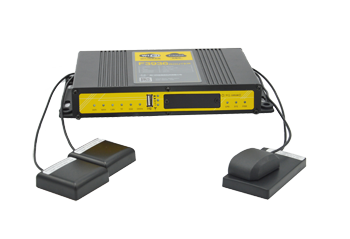 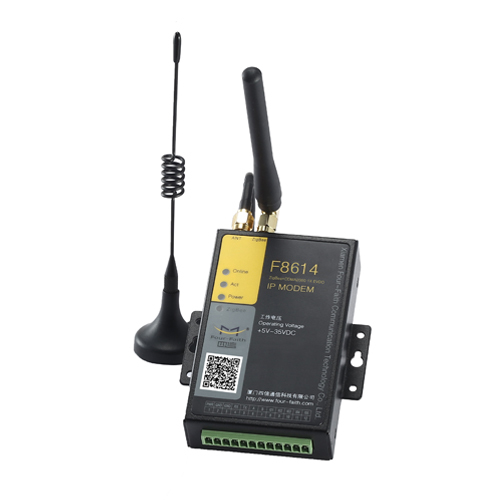 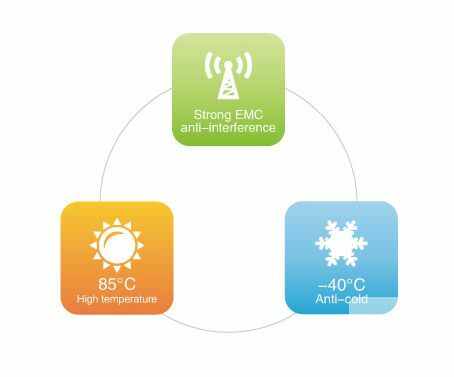 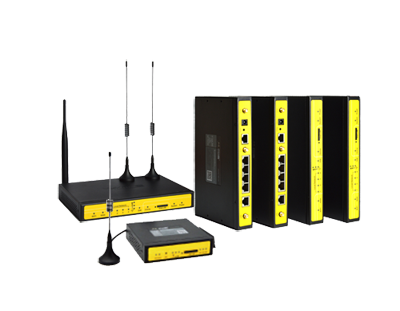 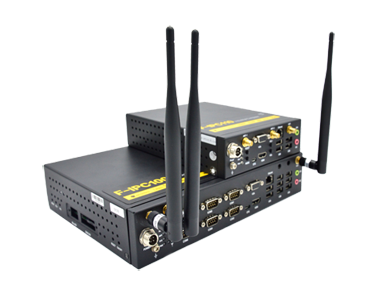 Remote PC can collect and transfer the data by 4G/3G/2.5G and ZigBee network. 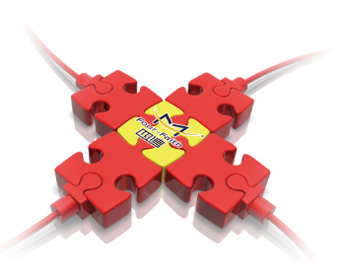 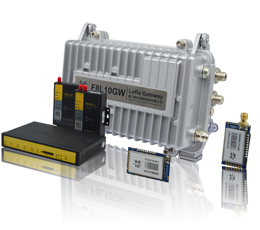 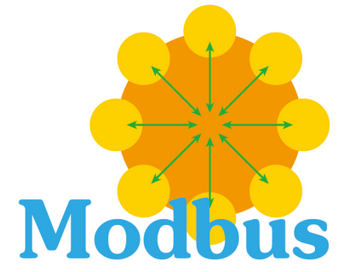 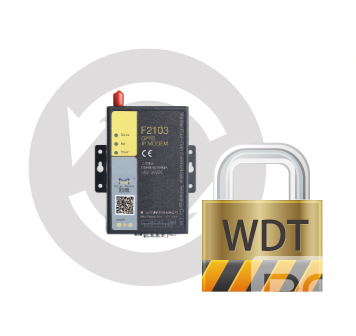 Running protection system management and effective monitoring to ensure system stability. 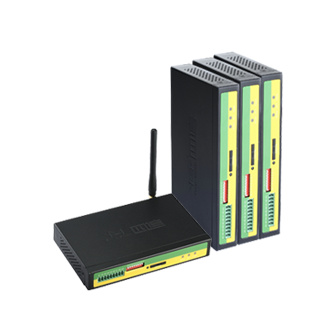 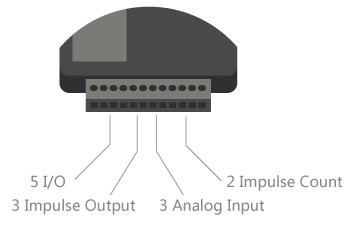 Provide 5 x I/O, can achieve 5 digital input and output; Compatible with 3 pulse outputs, 3 analog inputs, 2 pulse counting function. 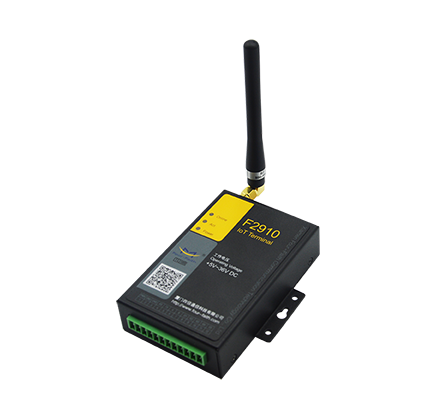 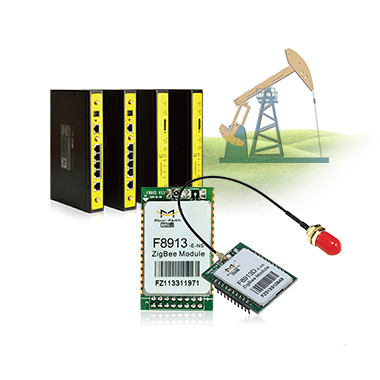 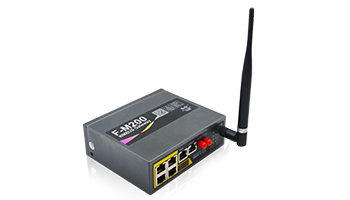 Provide a standard RS232, RS485 interface for direct connection of serial devices. 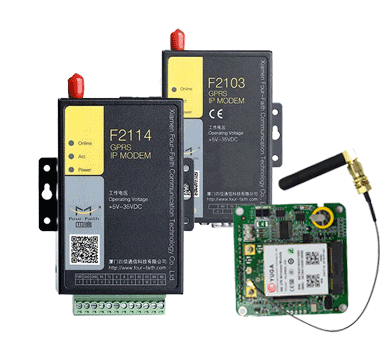 Indicator "Power", "ACT", "Online", "ZigBee"